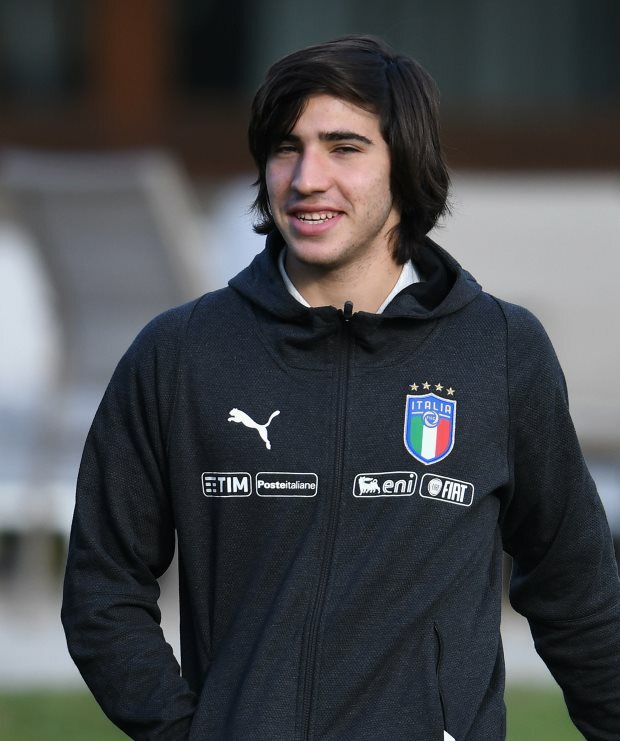 Napoli have pressed the accelerator on their bid to sign Chelsea and Manchester City target Sandro Tonali from Brescia, with Carlo Ancelotti's side keen to move ahead of the competition. Tonali, who has been compared with Italy legend Andrea Pirlo, is expected to be sold by Brescia president Massimo Cellino, though next summer has been identified as the most likely time for the transfer to take place. Inter, Juventus, Manchester City, Chelsea and Monaco are all interested in the 18-year-old midfielder, but Napoli want to steal a march on the competition. According to Italian radio station Radio Crc, Napoli have stepped up talks with Tonali's agent and with Brescia, as they look to try and put a deal in place for January. Napoli believe if they wait until the summer then Tonali's final asking price will be higher and the competition for his signature will be more fierce. 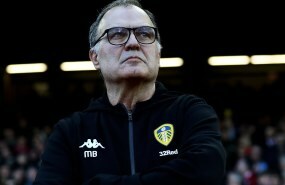 As such they are working overtime in a bid to convince Brescia to sell next month. Tonali's stock is growing by the week and he was recently called into the senior Italy squad by Roberto Mancini.